Experience live communication on a new level. 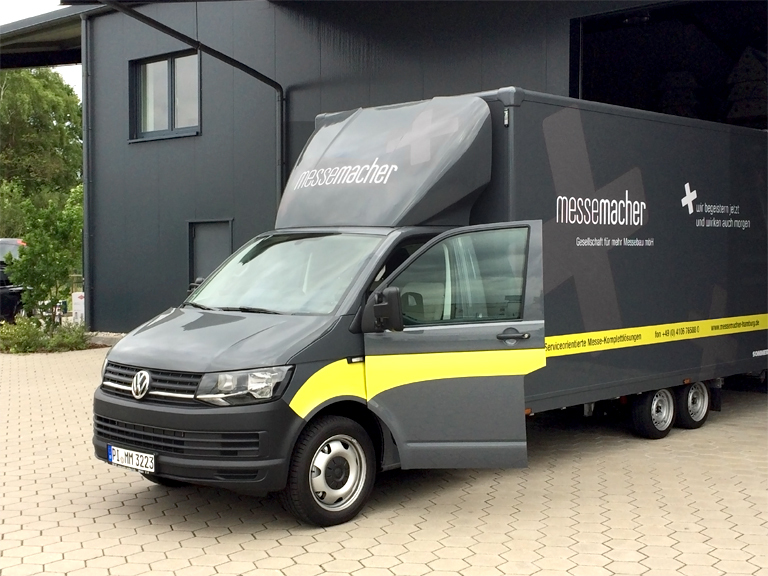 As a full-service provider, the messemacher are at their customers' side all the way, from planning to control to technical implementation. 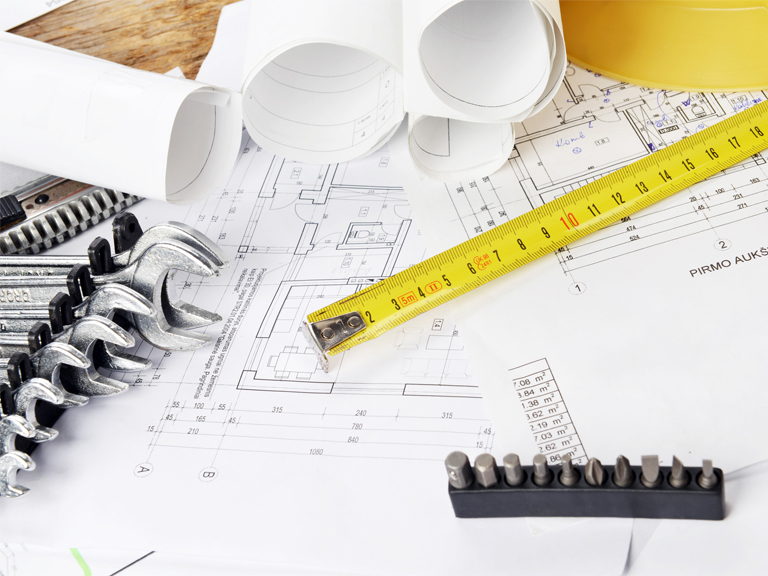 In our team, thinkers and doers work hand in hand - for tailor-made concepts with which you stand out! You can always rely on consistently high quality. How do you precisely address your target group? The experts at the messemacher develop together with you the perfect brand and company staging for trade fairs, events and roadshows. At the same time, we develop modular stand constructions which last. Whenever possible, trade fair stands are designed and constructed in such a way that they can be used flexibly for different stand sizes, and the individual, conventional special constructions can also be used after the fair - for example in showrooms or foyers. 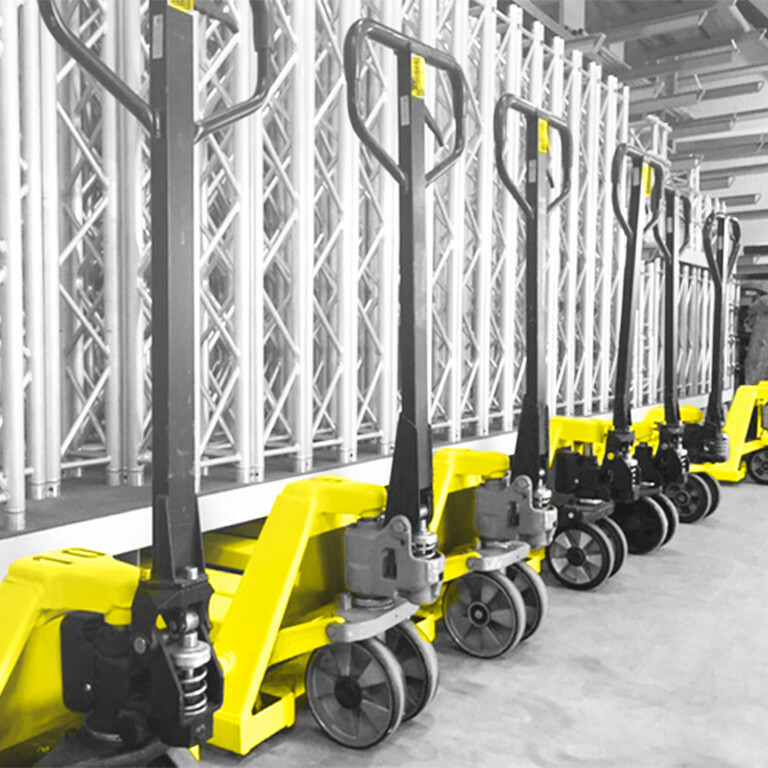 Our specialists implement the designs in the messemacher workshops, take care of a seamless set-up and dismantling as well as the appropriate storage. And it goes even further: Thanks to our worldwide activities, we can bring more service providers from our large network on board quickly and without complications. Together with our partners, we offer you a complete range of services from the first idea to the perfect implementation. Short decision-making processes and a permanent contact person - a matter of course for us.